A politician says his southern Alberta town is trying to work through what prompted five firefighters to resign this week. Officials in the town of Didsbury, about 80 kilometres north of Calgary, are dealing with a series of complaints from its volunteer force, which have been investigated by a third-party consultant. The consultant issued a report to council in early July but its contents are being withheld as "the content contained personal information regarding members of the department and information that could damage the reputations of those members and the fire department," the town's chief administration officer, Harold Northcott, said in a press release. On Thursday, five firefighters resigned. "It was upsetting. 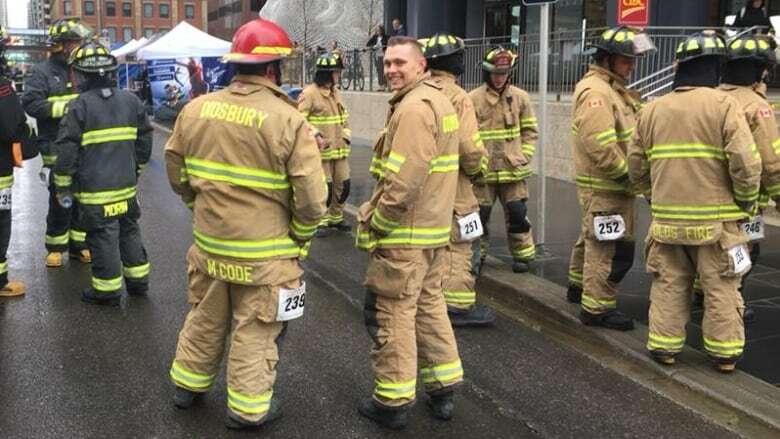 My brother at one time was the fire chief here in Didsbury, and my recollection is they never had any of these type of issues going on," Coun. John Baswick said Saturday. "I sure hope it's not a sign of the times but ... when I heard about it, it bothered me." Baswick said he's "walking a tight rope" on what he can reveal, as the report was discussed in a confidential in-camera meeting. Meanwhile, the mysterious circumstances of the investigation and subsequent resignations have left people in the community wondering what happened. The councillor said the complaints and investigation findings are not related to criminal activities. "It's like a family. They have some issues in the family, so they have to kind of sort that out," Baswick said. Didsbury council will meet again, in-camera, on Tuesday to discuss the issue. Baswick said he hopes to hear soon from volunteer members directly about their concerns, but he added the fire department will have to make any improvements required. "I just want peace in the valley," Baswick said. In its press release, Northcott said the town is still protected during emergencies despite losing five staff. The community has 25 active members who can respond to calls, 18 of whom are licensed to drive the fire trucks. The volunteer fire department has members on-call at all times.